Here’s something sinister to stick in your ears. The award-winning IN MEMORY OF Original Motion Picture Soundtrack is now available! Find it on Amazon, iTunes, Google Play, Spotify, Deezer, CDBaby …plus more platforms, coming soon! 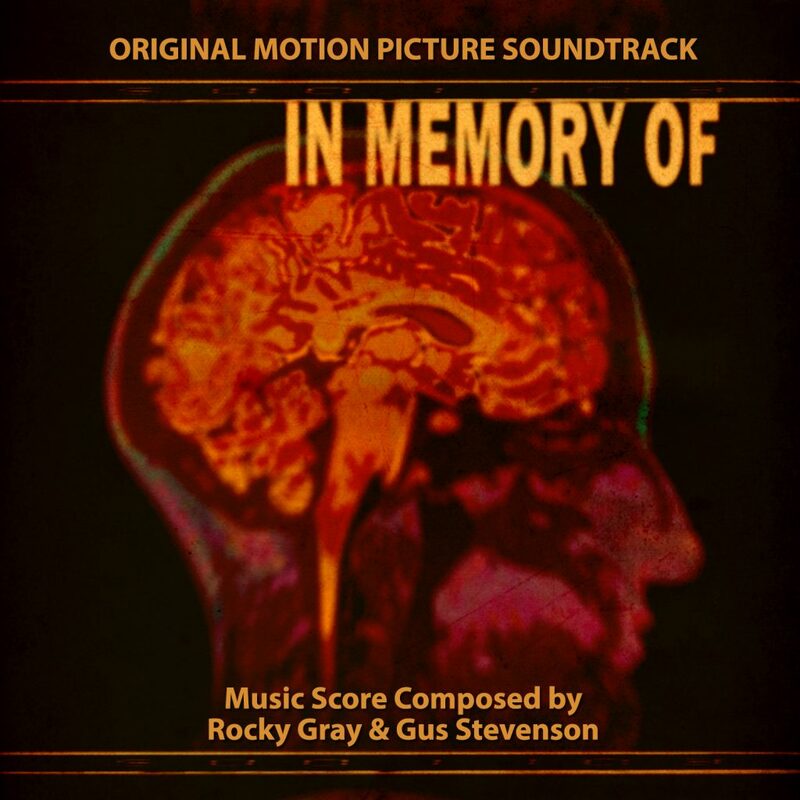 The IN MEMORY OF Original Motion Picture Soundtrack is by Gus Stevenson (score composer, RATLINE, SOUND OF NOTHING) and Rocky Gray, two-time Grammy award-winning former drummer for the multi-platinum band Evanescence. 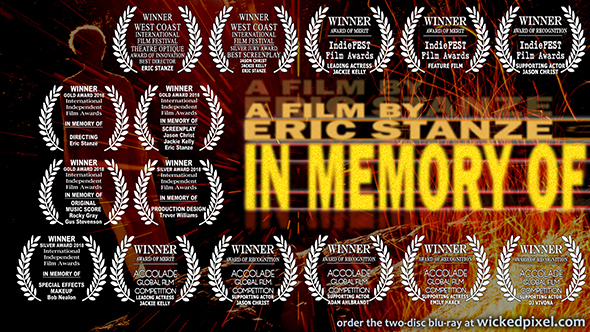 Their music for IN MEMORY OF won the Gold Award For Original Music Score at the 2018 International Independent Film Awards, Encino, California. 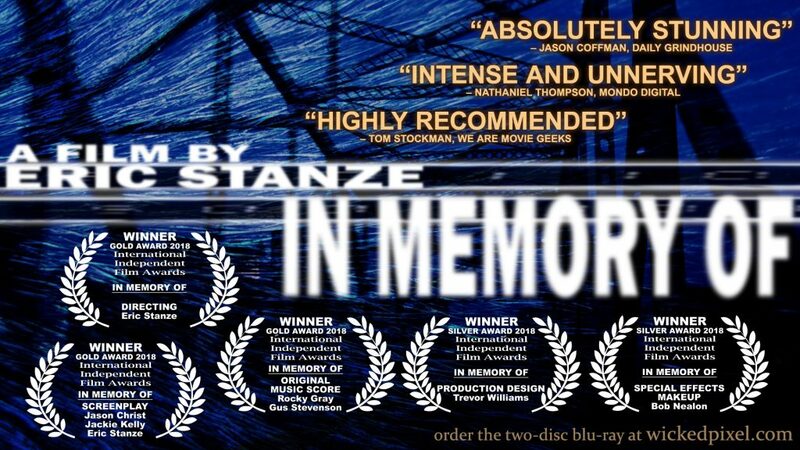 IN MEMORY OF info, preview trailer, and Two-Disc Blu-ray details be here! Our new film IN MEMORY OF caps off 2018 by earning five wins at the International Independent Film Awards! Gold Award for Directing: Eric Stanze. Gold Award for Screenplay: Jason Christ, Jackie Kelly, Eric Stanze. Gold Award for Original Music Score: Rocky Gray, Gus Stevenson. Silver Award for Production Design: Trevor Williams. 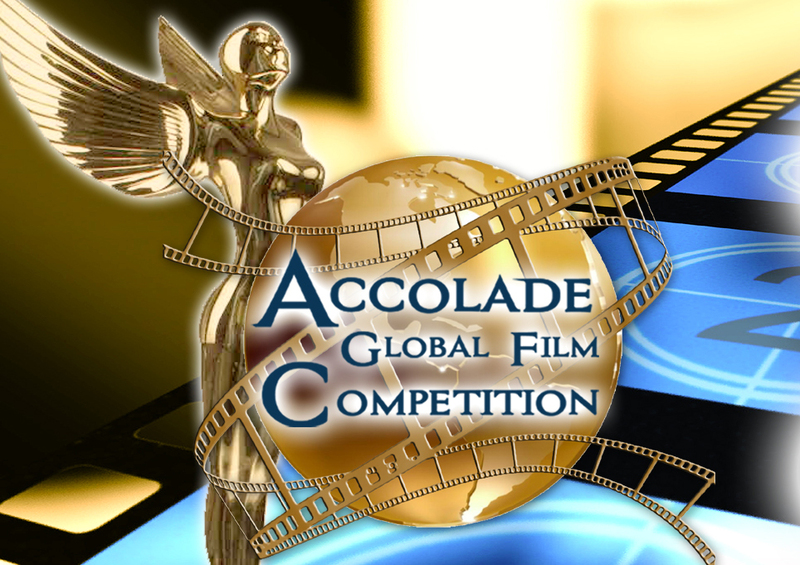 The International Independent Film Awards is dedicated to showcasing and celebrating independent filmmakers and artists from around the world who share their visions in a powerful, creative, and entertaining way. The International Independent Film Awards is headquartered in Encino, California. 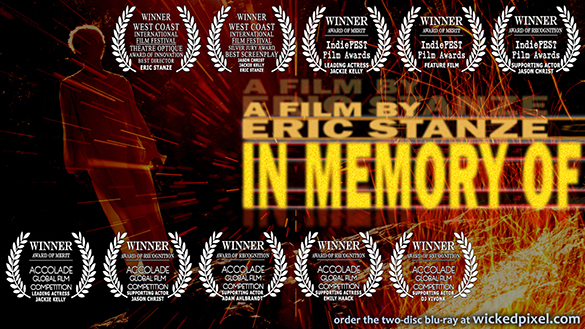 The Two-Disc Blu-ray release of IN MEMORY OF is available here. This double disc set is loaded with bonus features, including two commentary tracks and a feature-length behind-the-scenes documentary! 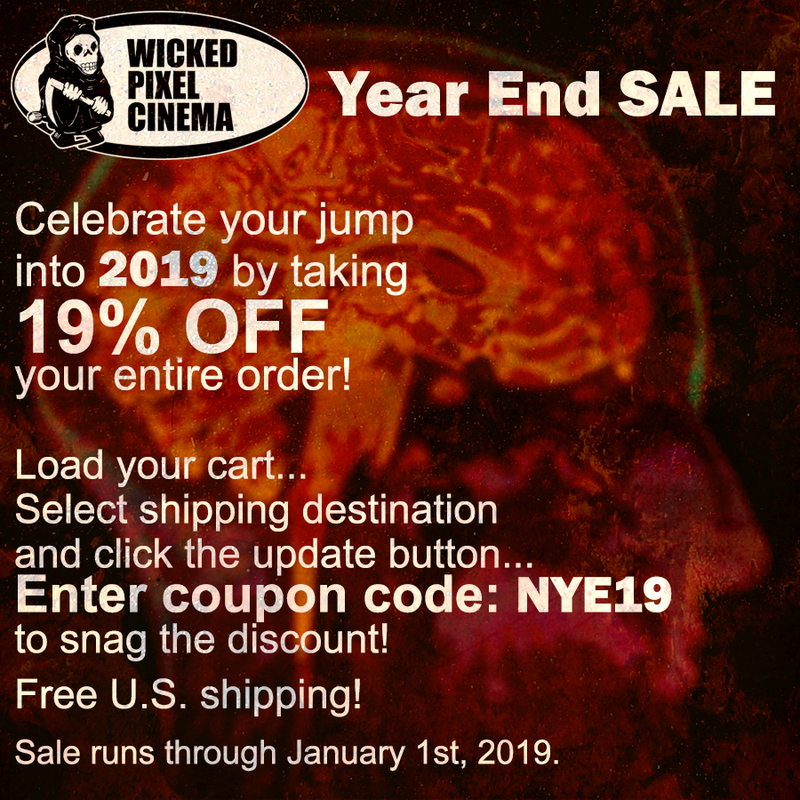 Through January 1st, coupon code NYE19 saves you 19 percent in our webstore! 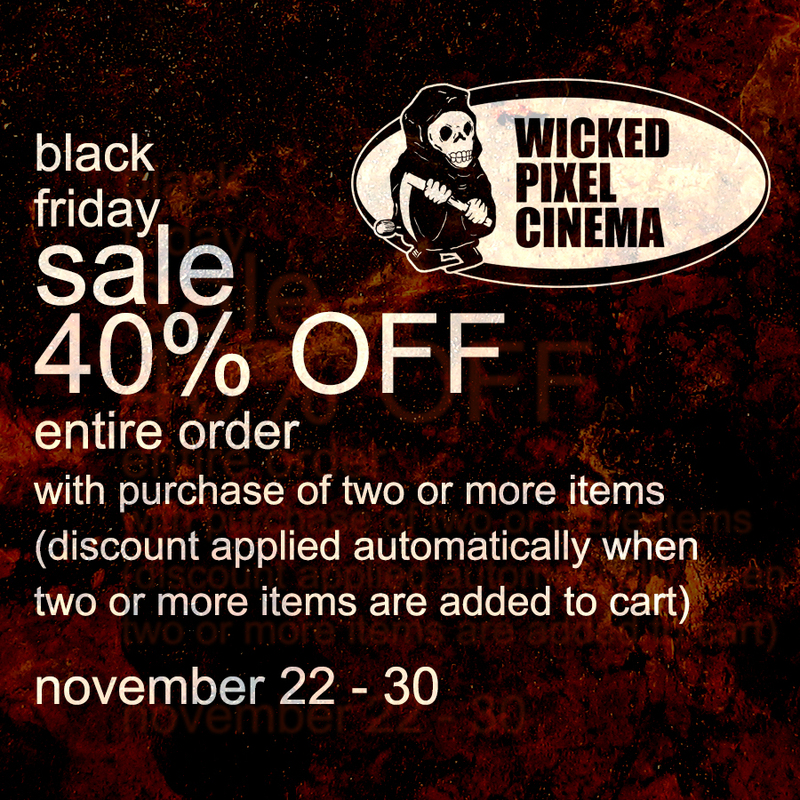 Thanksgiving through November 30th – it’s the Wicked Pixel Cinema Black Friday Sale! Descend into our webstore and start shopping for that hard-to-buy-for weirdo on your holiday gift-buying list! 40% discount automatically slashes into your total when you load two or more items into your cart! Enter our webstore here!